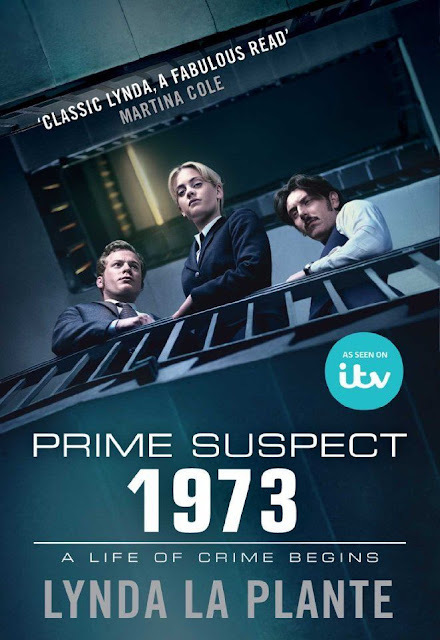 I caught the first episode of Prime Suspect: Tennison on PBS Masterpiece last week—Prime Suspect 1973 in the UK—the prequel to the hit British police procedural Prime Suspect which originally starred Helen Mirren. It was a big hit back in the nineties but I'll be honest, I've never seen a single episode. 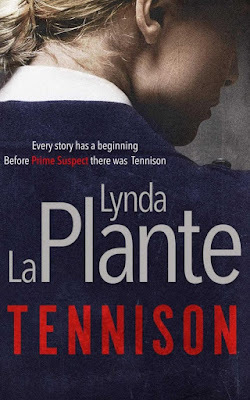 Created by British writer Lynda LaPlante—the wildly prolific author has a couple of dozen books to her name—Prime Suspect starred Helen Mirren as Jane Tennison, a high ranking female police detective who investigates a series of serial murders while dealing with sexist hostility from her male colleagues. The new series, based on the 2016 book by LaPlante, goes back to 1973 when Jane, 22 years old and fresh from training first joins the force, a time when sexism would have been even more rampant. As a woman who was 20 in 1973, I enjoyed the first episode more as an archival document than a crime drama. 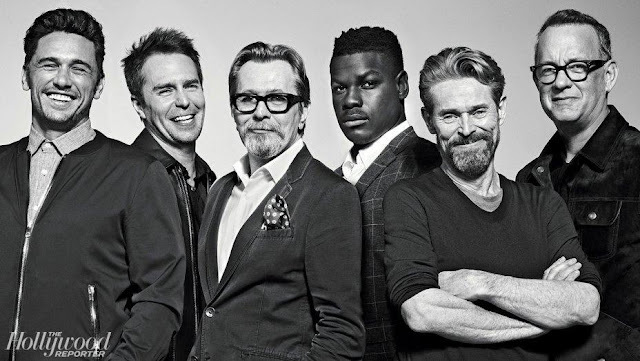 As time goes by I'll settle in and enjoy the storyline as well since I'm pretty much a British television crime drama addict. Watching it for the first time though, I was just as intrigued by the superficial elements such as the sideburns and the fashions as much as the elements of the crime and the rampant chauvinism. I imagine for fans of the original series, it would be interesting to see how Jane came to be the powerful top cop at a time when women were still barely given a fighting chance. This, ladies, is where it begins. And any of you millennial women who may be reading this, please check it out. We really have come a long way baby, pay attention lest those inroads become eroded. I read yesterday that sleeveless blouses are being forbidden in congress with a female reporter being denied access. Scary stuff and it's real. In the new series Jane Tennison is played by Stefani Martini, known for the British tv series Emerald City and Dr. Thorne. Sam Reid is DI Len Bradfield, the hunk in charge. Appropriately gruff but not quite as macho as many of the men on his team—like DS Spencer Gibbs (Blake Harrison) a mustachioed wannabe rocker—Bradfield recognizes Jane's smarts and quietly takes her under his wing. And into his arms. You know how that goes. Both are attractive, so you can see the attraction. I recognized Sam Reid from Despite the Falling Snow with Rebecca Ferguson; he was also one of the astronauts in The Astronaut's Wives Club. Author Lynda LaPlante was initially involved in the production but parted ways over creative differences. La Plante had that issue with the first series as well, unhappy that they wanted to make Tennison an alcoholic, a direction she didn't want her character taken. The author wrote the prequel in an effort to take her creation back. The rumor is she wanted an unknown for Jane. I'm not sure where she stands on Stefani Martini, who for most of us in the US is exactly that. I was intrigued enough to buy the book on my nook, which at least for the first 80 of the 445 page book is a little on the clunky side. “It was Monday afternoon and Jane was sitting in her usual seat at the rear of the top deck of the 253 bus, as it travelled up Mare Street in Hackney. Popping the single plastic earphone into her ear, she turned on her prized Zephyr pocket radio, which she had treated herself to after her first month's wages in the training college. She turned into Radio Caroline on Medium Wave, and although she knew it was a pirate radio station, it didn't bother her as she was a huge fan of the rock music they played. The DJ, Spangles Muldoon, announced that the next song was the Janis Joplin hit 'Piece Of My Heart'. Jane was a big Joplin fan, and often reminisced about how lucky she had been to see her in concert at the Royal Albert Hall for her eighteenth birthday. Although she had been sitting in the gods it had been an electrifying and unforgettable experience, watching Joplin strutting and dancing, all the time holding the audience spellbound through the power and emotion of her amazingly soulful voice. As the song began Jane turned up the volume. Obviously, you don't reach LaPlante's level of success with nothing behind it. As simplistic as the writing may feel at first blush, the characters are growing on me. And besides, she's talkin' bout my generation, so I read on! I think. Or I may just watch the series. Have you read the book, should I persist—as Jane Tennison must have done to advance in a male dominated world? 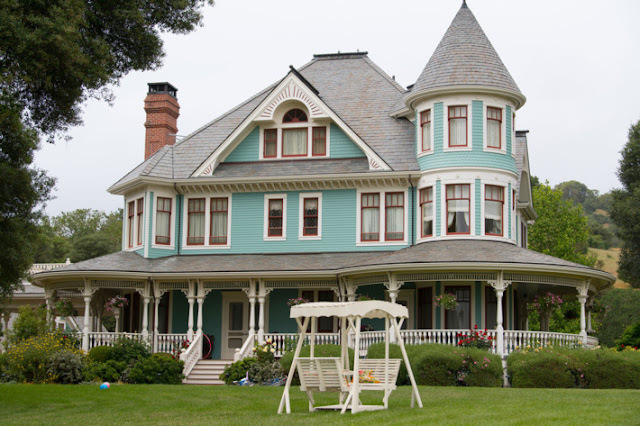 Linking up today with Joy Weese Moll who hosts a British themed meme every Friday. Anglophiles Anonymous please join us! Did you catch the series? Thoughts? I'm all ears. I think I have enjoyed everything I've watched with Helen Mirren so this is one I need to check out. Thanks for highlighting the la Plante show too. Never heard of it but it sounds like my cuppa tea. 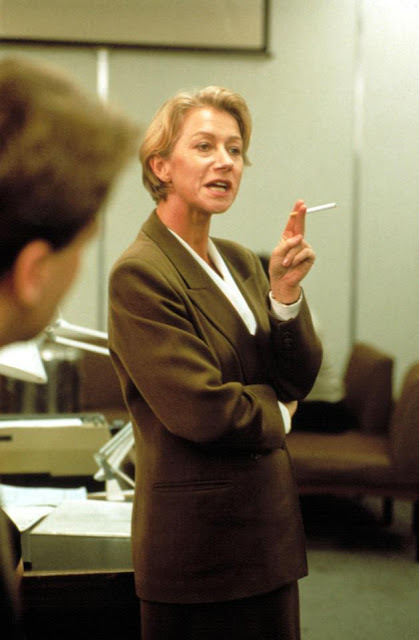 I watched Prime Suspect and enjoyed Helen Mirren in that role. The prequel sounds very cool, too. It looks like they've got that 1973 vibe going strong. Over too soon ... just 6 episodes.